This is an eBook created by the American packaging company, JohnsByrne Packaging entitled “Structural packaging designs that stand out from the crowd”. It is detailed and discusses how certain types of packaging are more successful than others. It covers a number of types of packaging including cartons and gives examples of outstanding packaging in different industries such as entertainment packaging, point-of-sale, electronics, sample kits etc. Summary of the Packaging Structures eBook. The eBook gives examples and some photos of packaging structures in a few different industries and substrates that have the “wow” factor. Below we have selected the cartons from the eBook that are deemed to have the outstanding structure. 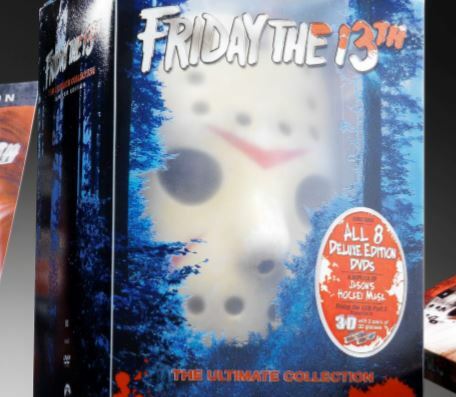 Friday the 13th – The Ultimate Collection. 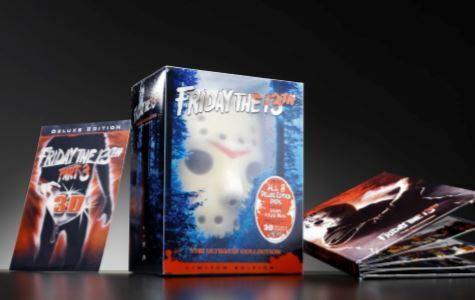 This a simple folding carton but the artwork and the contents of the carton – 8 films, 3D glasses and a collector’s edition of the iconic mask makes this packaging stand out from the crowd. 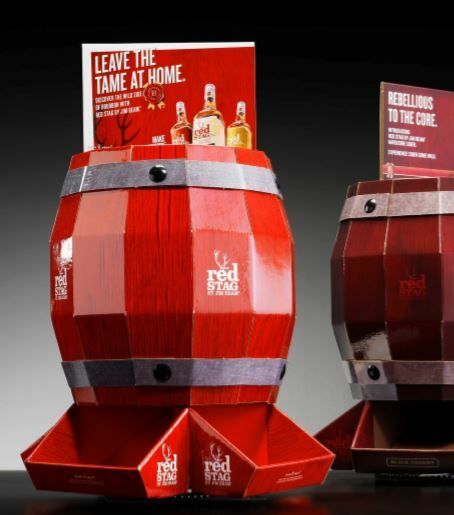 This point-of-sale display case for Jim Beam’s Red Stag Bourbon truly is a display that makes an impression. The barrel design reflects the fact that this brand of bourbon is still produced in wooden barrels, giving consumers a sense of the long tradition of the brand. 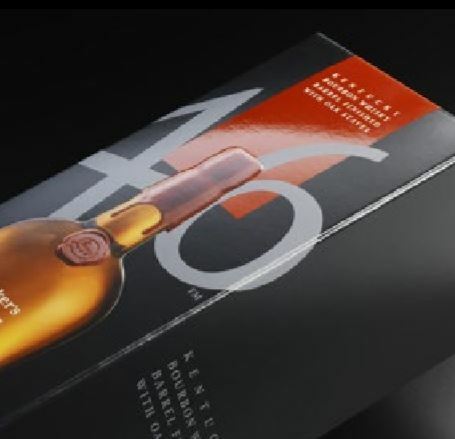 This Marker’s 46 bourbon carton is classic luxury packaging – minimal text, classy design, finished in matte with UV gloss coating and embossing elements. This is another excellent example of simple yet classic design in luxury carton. 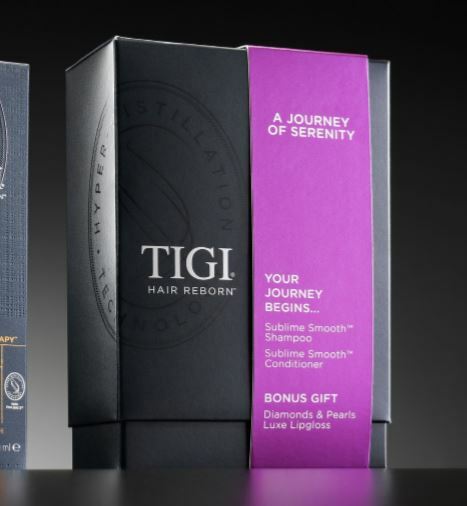 The finishing of the carton includes a matte black finish, a raised logo and a silver foil. The purple sleeve adds a touch of colour to this carton. 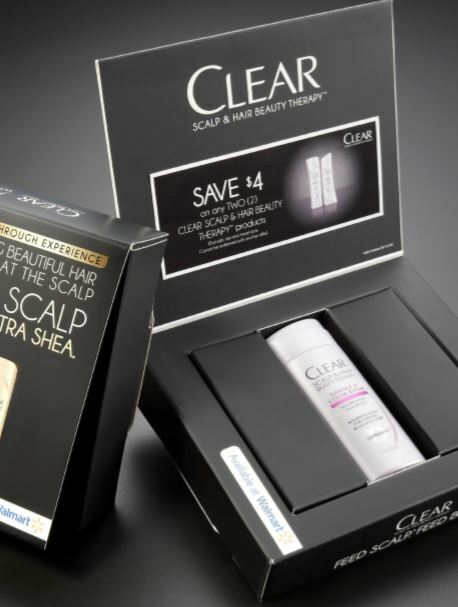 The structure of this sampling carton allows the consumer easy access to the sample product and uses a soft-touch, matte black finish with spot gloss UV varnish. You can read more about special finishes for cartons here. 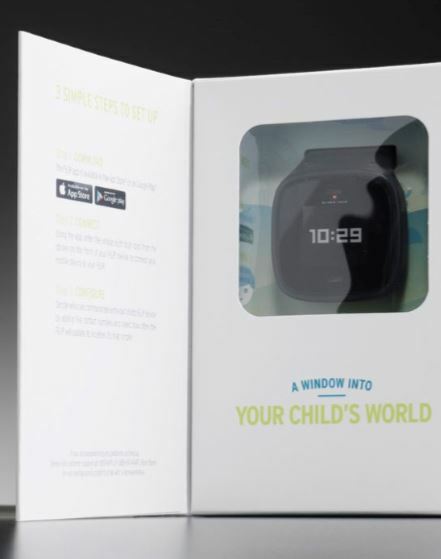 This GPS tracking device for kids uses a clear window in its structure and a lid that closes over the front of the carton to protect the product. 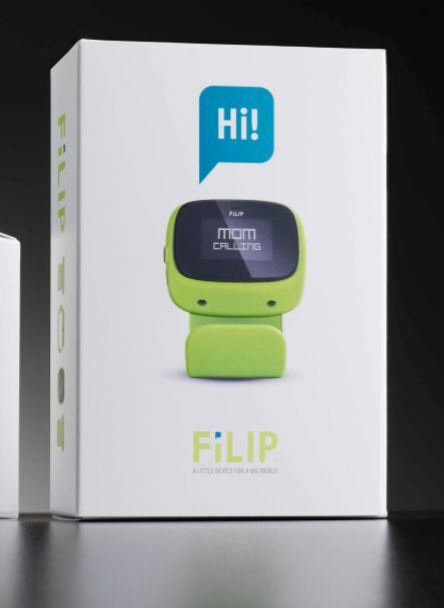 This allows consumers to see the device clearly which gives this device over an edge over other products that are not visible. Dollard Packaging’s Advice on Packaging Structure. As with any carton design project, our advice is always to check the feasibility of your proposed carton structure with us long before you sign off on your new carton design. 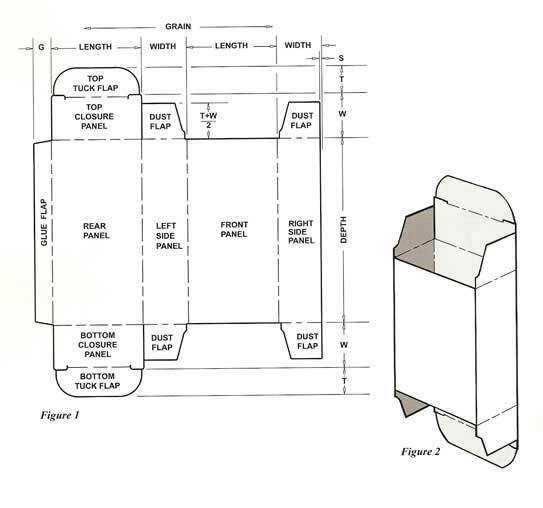 This is because the carton structure is fundamental to how your carton will function throughout its lifecycle. It is imperative to get a dialogue open with us and your carton designer so that we can advise you which carton structures will function well throughout manufacture, being filled, storage, display, use and recycling. We will also supply your graphic designer with a carton keyline which will ensure that the artwork is correctly formatted. You can read more about how to ensure your carton structure and design are feasible here.